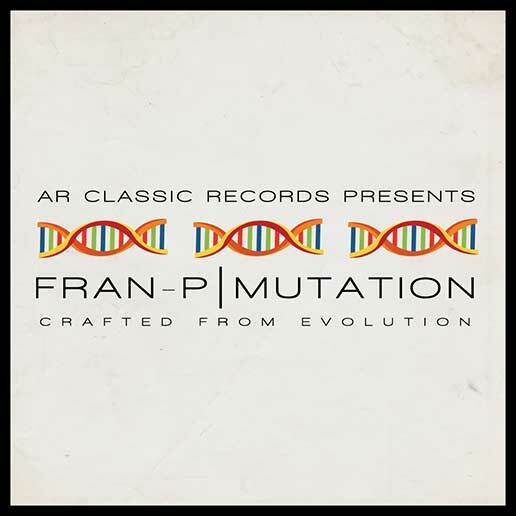 Mass Hip Hop: Mixtape: Fran-P "Mutations"
Back on May 11, 2013, The Arcitype dropped Evolution, a 10-track beat tape produced in under 8 hours at the Annie Mulz storefront in Boston, MA. Fran-P has taken that beat tape and turned it into the album, Mutation. Writing and recording each song in the same order The Arcitype had produced them, Fran-P knocked all 10 beats one by one in roughly a 2 month period.